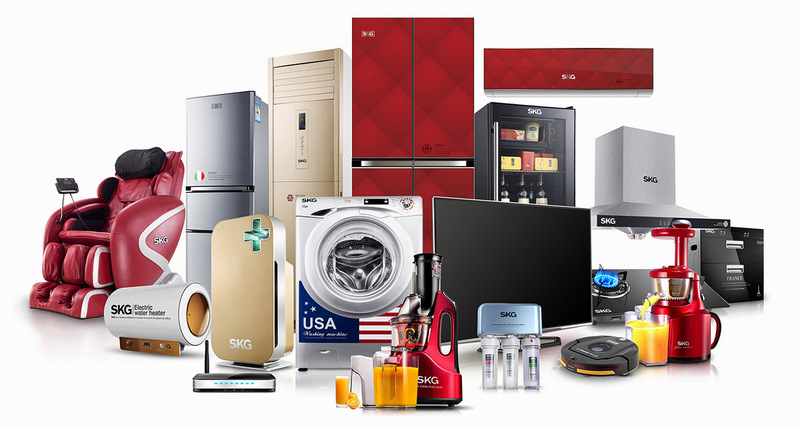 SKG is one of the fastest growing manufacturers small kitchen appliance in the world. Thanks to the reliability of its products and customer satisfaction as the company's sales last year exceeded 250 MILLIONS USD $. Good company policy makes the company continues to win new satisfied customers. Brand SKG developing dynamically and from year to year expands its circle of satisfied customers. High quality products, commitment and attention to the needs of consumers - it just makes SKG products constantly appears in the following homes. You too can be a satisfied distributor of SKG products in your country. Trust our products and discover a new bussines opportunity.